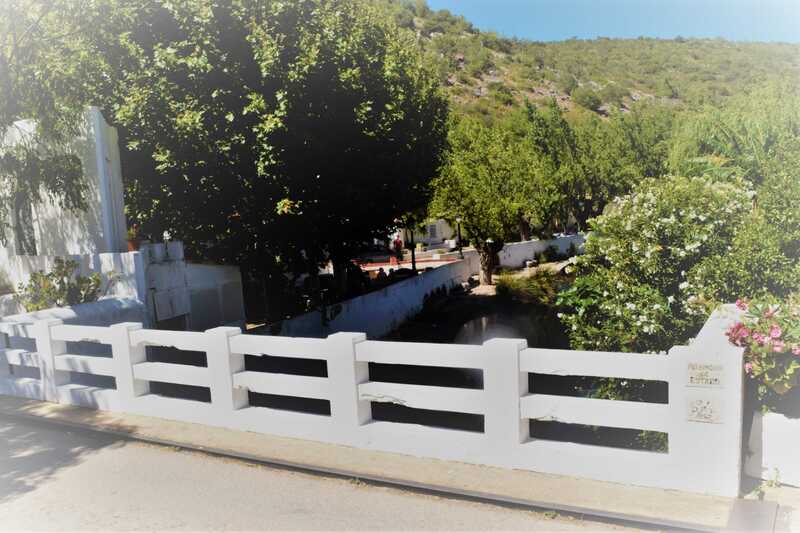 Today’s option offers you the choice to visit the Loulé city the old town and the traditional market, we will then, take the road up the picturesque village of Alte. After we retur back down to the easy valley. 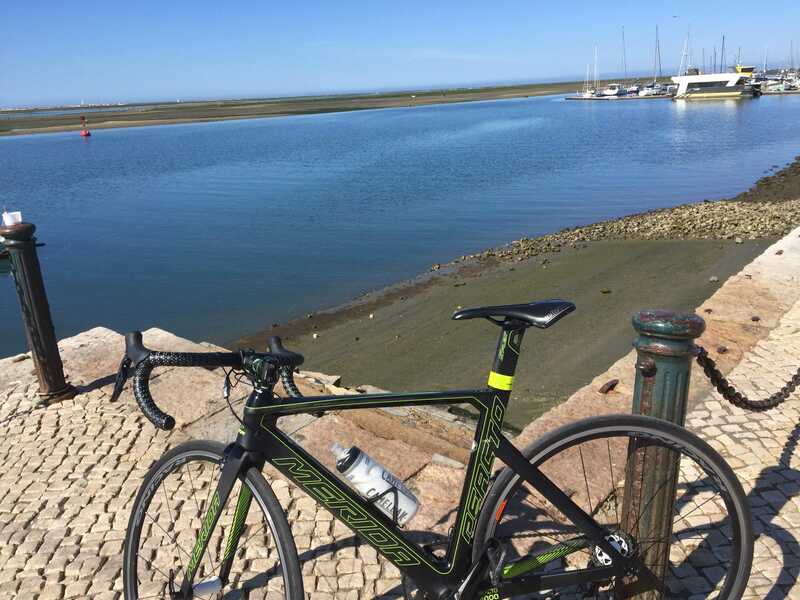 Today`s takes us to Rocha da Pena, where we start climbing gently up to Malhão with in 500m, considered one of the best mountain in Algarve for cycling. Later on, we take a break at Portela do Barranco for a short visit. Don’t forget to try their traditional drink, “medronho”. Today is will be up to ride São Brás de Alportel, visit the cork museum. Good chance to exercice some cycling skills. It is a safe road where we can have some fun riding the bike. We will be keep going down to Olhão market, fruit, vegetables and fish for we will stop a coffee break. 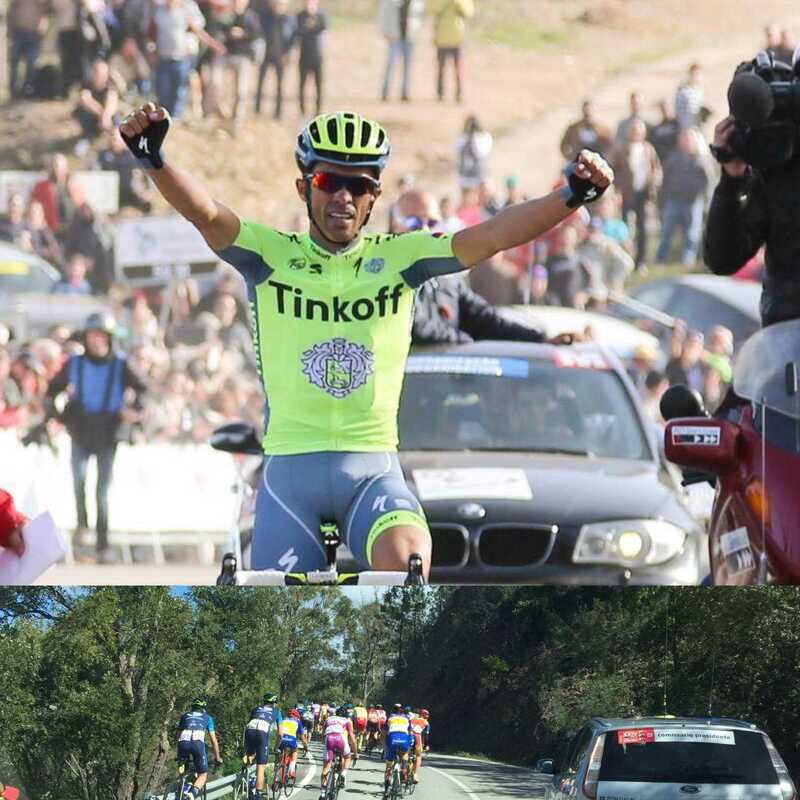 We´re specialists in the market of bikes, selling them, components, accessories, rentals and bike tours.